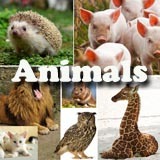 Preschool animals and their habitats activities and crafts. 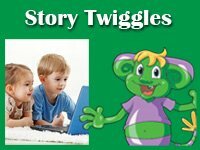 Children will learn about animals they would encounter on a safari, and go on a jungle adventure to explore jungle animals. Explore and investigate garden critters like bugs, spiders, insects, worms, snails, butterflies and caterpillars with science activities, and lessons. 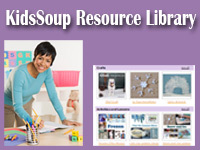 Learn about woodland animals and their homes. Whoo, whoo, do you see? Owls, raccoons, deers, and bears to list just a few. Dive under the sea with our ocean animal preschool activities and crafts to learn about the octopus, the squid, all kind of fish, sharks, and whales. Winter is a great time to learn about the animals that live in the polar regions. 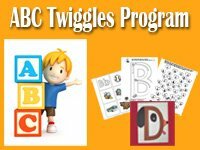 Polar bears and penguins are favorites for all preschool children and we offer a great selection of activities, science lessons, and crafts. Or join us on a stroll to the pond to learn about frogs, dragonflies, and ducks. Take a trip to the zoo with our zoo animals preschool activities and craft. Visit a farm and learn about all the farm animals and pets we keep at home.